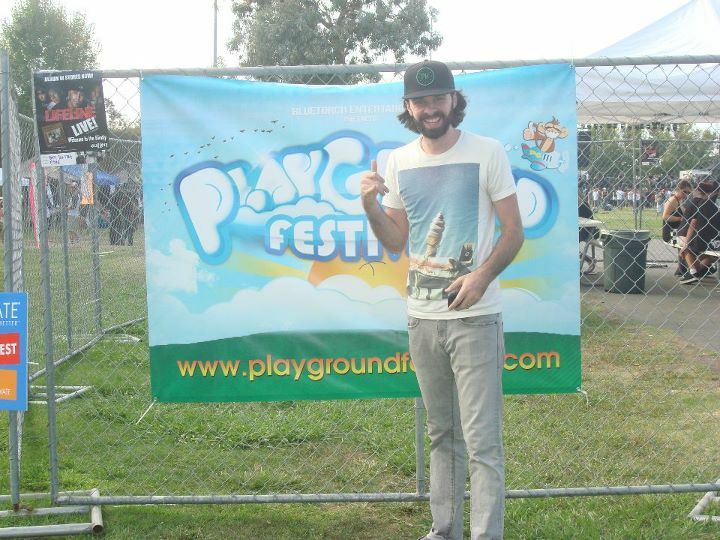 The first annual Playground Festival 2011 took place in Irvine, California on September 3rd and 4th. Several artists of all genres were in attendance for a vast crowd having a great time! Ideal PR Media gave away a set of 2-day passes to one of our readers. 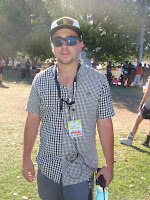 Joshua R., was the the lucky winner who enjoyed two days of music, food and fun with his guest. The multi-genre event was hosted by Nick Cannon, and offered over 10 stages of acts from tons of artists over a span of two days. 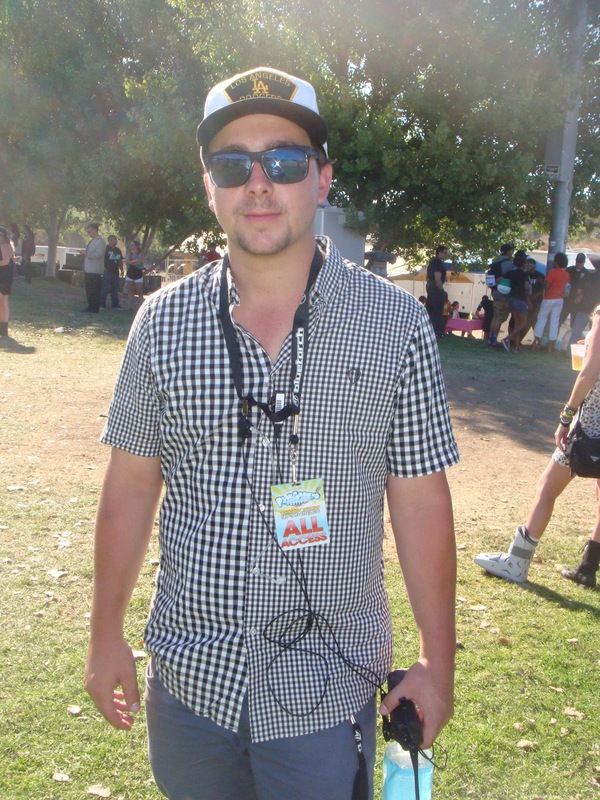 With several food booths, $1 beers and tee shirt booths, one of the sponsors of the Playground Festival 2011 included "Activate Water." Some of the performers included, The Game, Panic! at the Disco, Big Sean, Kid Ink, Too Short and Ditch. 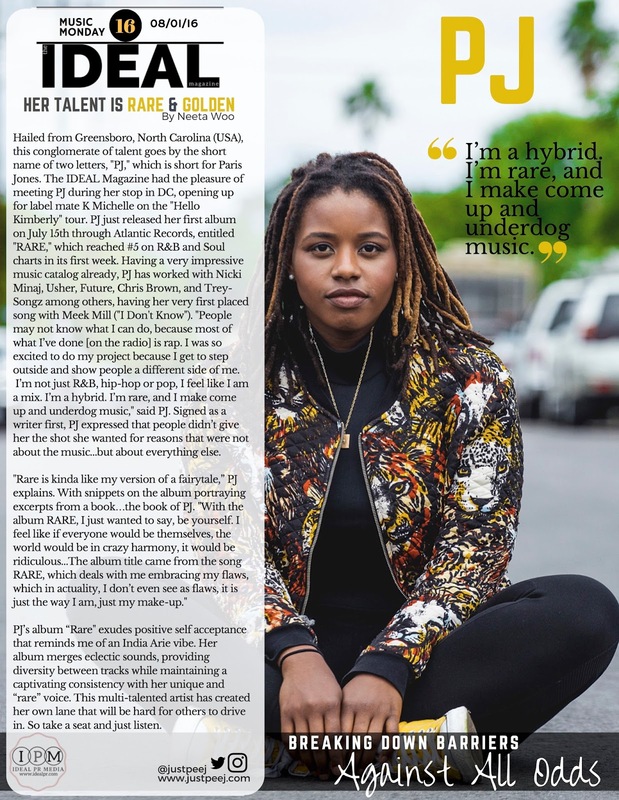 While the following audience of the performers were diverse, the energy from the crowd combined with the artists’ performances was nothing less of wholesome and electrifying fun. 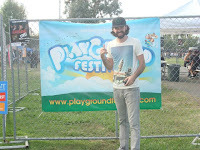 Unlike some events where the big name artist may or may not show, Playground Festival 2011 delivered what they promoted and all acts were in attendance. The events coordinators, Jason Winkler and Dean Abramitz expressed they were quite pleased with event’s turnout and looking forward to planning a New Years Eve event with the same concept in mind. After speaking with Jason Winkler, it was evident to event took much preparation and marketing. Whether you are in to Rock, Hip-Hop or Electronic, I suggest you stay on the look out for the next event. Bookperk Deal + Movie Poster "What's Your Number"